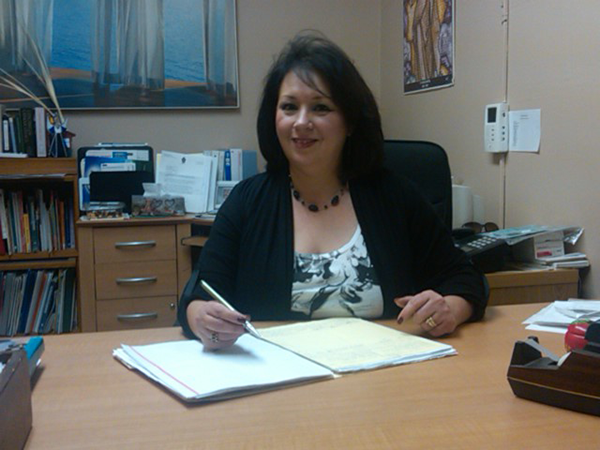 I have been at St. Rose School since 1985 when I began my career as the third grade teacher. I graduated from Lewis University with a Bachelor of Arts Degree in Education in 1985. In 1990 I earned my Master’s Degree in Reading and in 1995 I earned my Type 75 Educational Leadership Certification from Lewis University. In 2006 I became the principal of St. Rose School. I have lived in Wilmington since 1974 where my husband Bob and I decided that Wilmington was a great place to raise a family. We have one son and two daughters. We have so far been blessed with five granddaughters and two grandsons. In my spare time, I enjoy reading, sewing, and being with my grandchildren. I feel so blessed to have been given the opportunity to be a teacher and then become the principal. The students, parents, faculty and staff are wonderful to work with each and every day.